Unidentified Flying Object (UFO) reports are emerging from Pueblo Mágico de Bernal as a consequence of the spring equinox. UFO experts have also detected them in different parts of Chile. 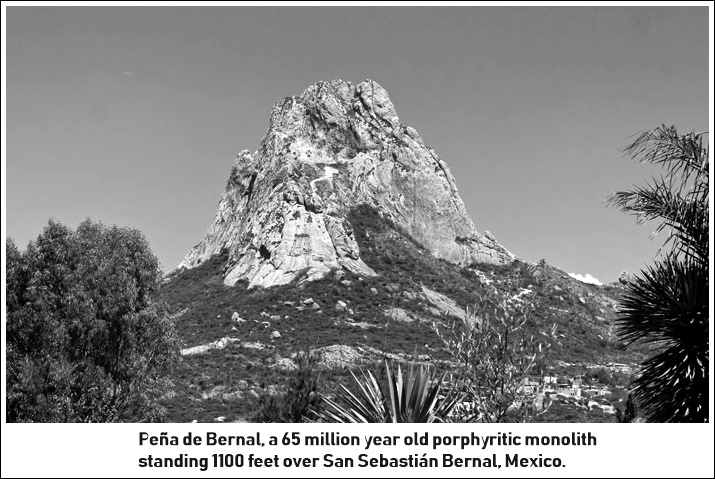 Luis Alfonso Lopez, president of the Asociación OVNI Querétaro, said in this regard that photographers and videographers present at the scene of the equinox in Bernal shared images that clearly showed a craft close to the crag. He explained that there are two theories: that the La Peña crag is a portal through which spaceships can enter and travel to other parts of the universe, and that the crag has a strong electromagnetic charge used by spaceships to resupply before proceeding on their journeys. "Recently, particularly during 21 March equinox, the presence of UFOs was at its greatest. It has since diminished and is currently very scarce. But let us share an image where we can see it was something wonderful...it is interesting to see how these flying saucers gravitate, that is to say, they move at such high speed that the human eye cannot see them...it's only when someone is taking a photo of La Peña that they become visible. A visual recording was made not long ago and the videographers found that there was a flying saucer in some of the clips." Luis Alfonso López added that sightings of this sort are quite common during the summer solstice and spring equinox, as was the case in 2017, when there were some sightings in the Querétaro metropolitan area. 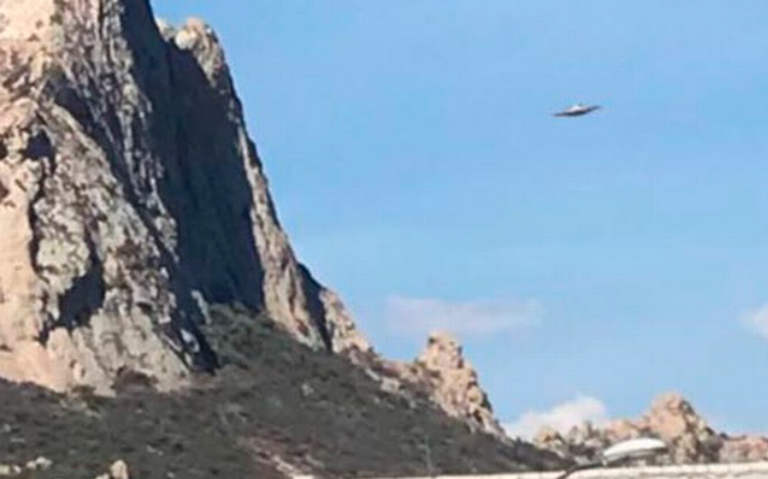 Flying saucers were detected in the vicinity of the bullring, 5 de Febrero Avenue, the Antea shopping center and the detour to San Miguel de Allende. He noted that following the Bernal sighting on 21 March, UFO experts in the Republic of Chile contacted OVNI QUERETARO to report sightings of saucers with similar characteristics. For this reason, he said, images shared by skywatchers all over the world are constantly being analyzed. Publicado por Terra Incognita en 3:51 p. m.